Super Mario Odyssey is a game full of costumes of all sorts, mostly unlocked via gameplay. Various outfits are restricted to the endgame/postgame of Odyssey, but a lot of those postgame costumes can be gotten early with Amiibo. Other Amiibo can be tapped to randomly get coins or hearts, once per day. Other than that, the game has no purchases past the price tag so far. 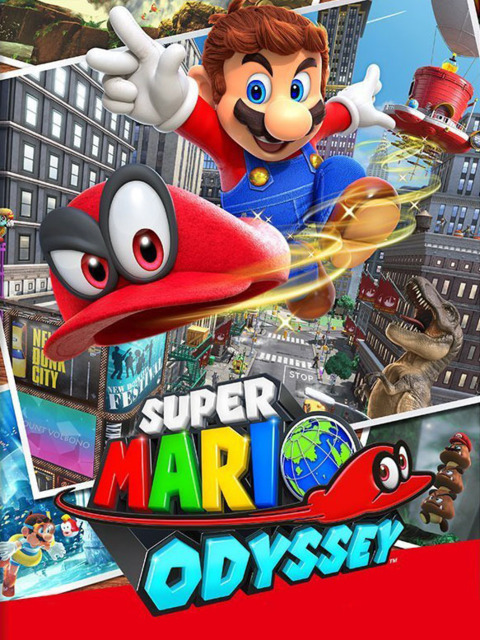 Super Mario Odyssey is a game full of costumes of all sorts, mostly unlocked via gameplay. Various outfits are restricted to the endgame/postgame of Odyssey, but a lot of those postgame costumes can be gotten early with Amiibo. Other Amiibo can be tapped to randomly get coins or hearts, once per day. Other than that, the game has no purchases past the price tag so far.